Low-cost colouring book for all ages focusing on Scripture texts on the Bible Truths theme. Contains 14 plus pages of texts and illustrations for colouring. Popular A5 size. 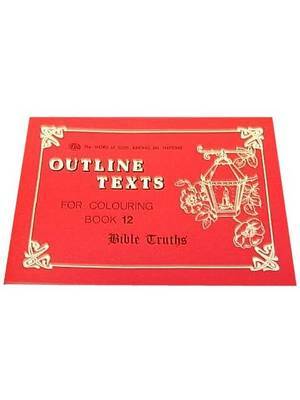 Series 1 Colouring Book: Bible Truths was published by Trinitarian in May 1995 and is our 1488th best seller. 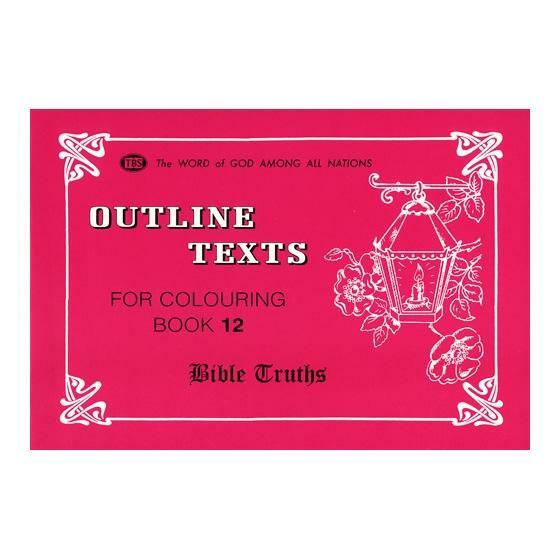 The ISBN for Series 1 Colouring Book: Bible Truths is 9781862280953. Be the first to review Series 1 Colouring Book: Bible Truths! Got a question? No problem! Just click here to ask us about Series 1 Colouring Book: Bible Truths. Are the Bible Truths Colouring Books suitable for 8-10 year olds? A:Yes, these books could be used by 8-10 year olds but are generally aimed at slightly younger children.